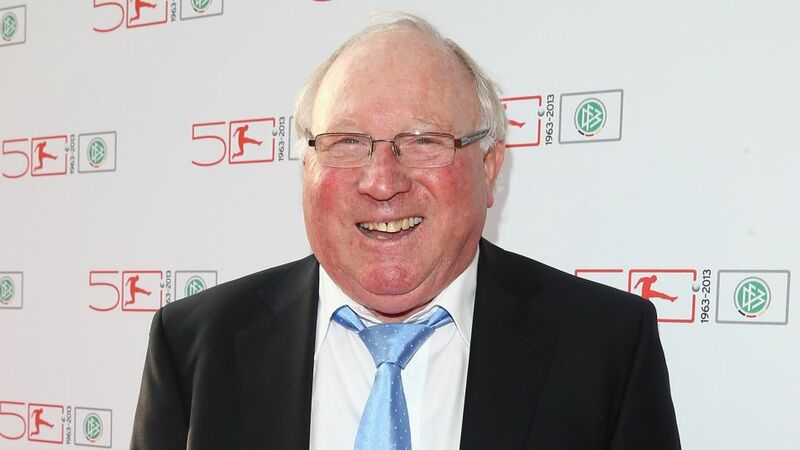 Bundesliga | Happy 80th birthday Uwe Seeler! Happy 80th birthday Uwe Seeler! Bundesliga and Hamburger SV legend Uwe Seeler turns 80 today, the next milestone in the life of a remarkable man whose football career spanned roughly half a century. Hamburg through and through, Seeler was born in the city on 5 November 1936 and went on to join HSV’s youth set-up. He progressed through the age groups before making his debut for the first team in 1953 – a full ten years before the founding of the Bundesliga. Seeler was a truly prolific forward and registered 404 goals in 476 league appearances for his hometown club. Of those, 137 were scored in the Bundesliga, putting him 18th in the league's all-time top scorers' chart. Seeler was also a full international and hit 43 goals in 72 appearances for West Germany. He competed at the same four FIFA World Cups as Pele, who named Seeler as one of the 125 greatest living players in 2004. Seeler’s affiliation with Hamburg continued after his playing career when he became the club’s president in 1995. He has been honoured by his beloved Hamburg with a monument of his right foot outside the Volksparkstadion and is affectionately known in the city as ‘Uns Uwe’ (Our Uwe). His footballing legacy lives on in the form of his grandson, 1. FSV Mainz 05 player Levin Öztunali. Click here for more Hamburger SV news!